Going to a football or basketball game can be expensive especially if you have a family, include parking, and food. 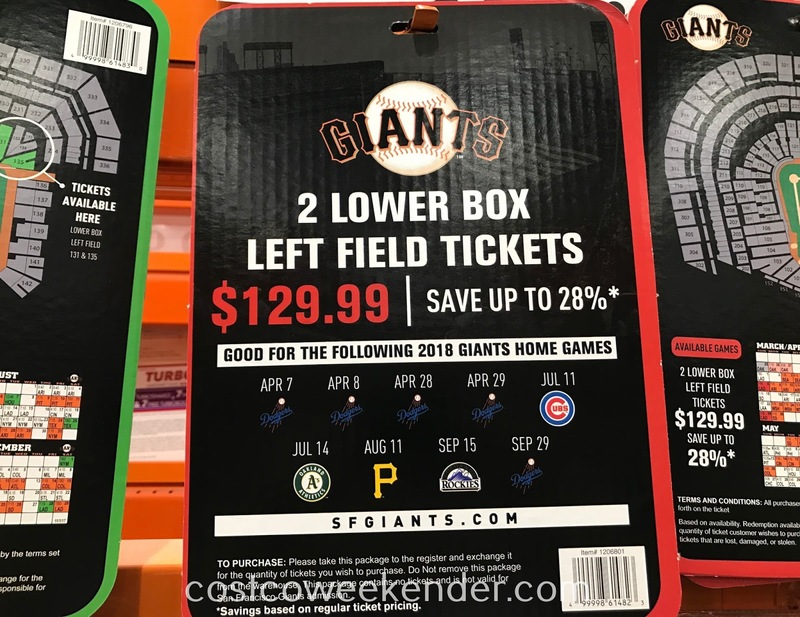 That's why going to a baseball game is more affordable for the entire family. 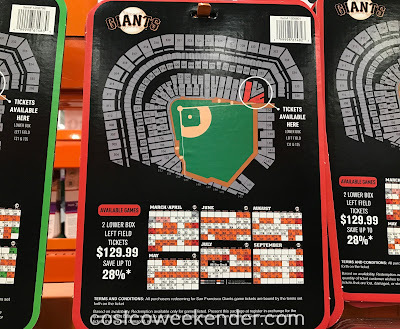 You can then spend a day in the city at America's best ballpark in AT&T park in San Francisco to catch a Giants home game. 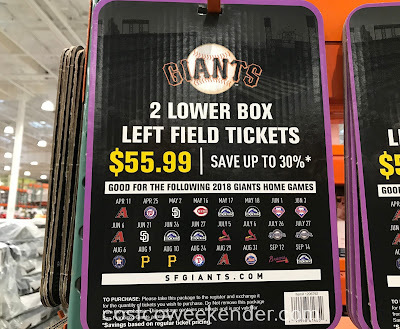 Even though Spring training is already underway, Costco is offering 2 lower box seats at left field for select home games. Although the even year magic ran out in 2016, that doesn't mean that the G-men can't reclaim it once again for 2018. 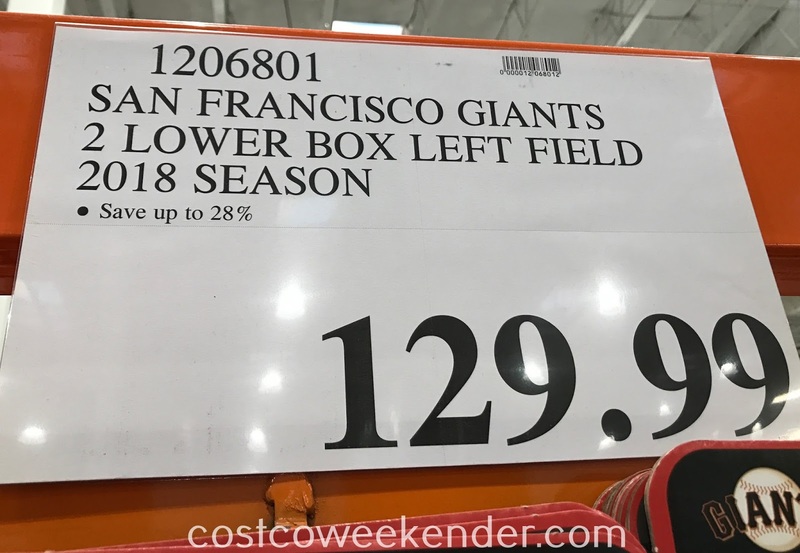 Yes, 2017 was a down year, but the Giants still have Bruce Bochy, Buster Posey, Madbum, and Johnny Cueto have even brought in a couple of big names like Andrew McCutchen and Evan Longoria to help. 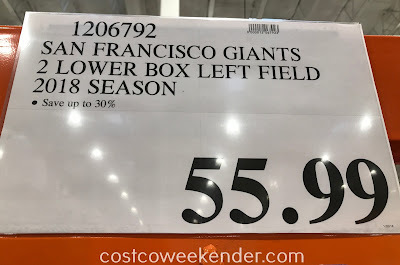 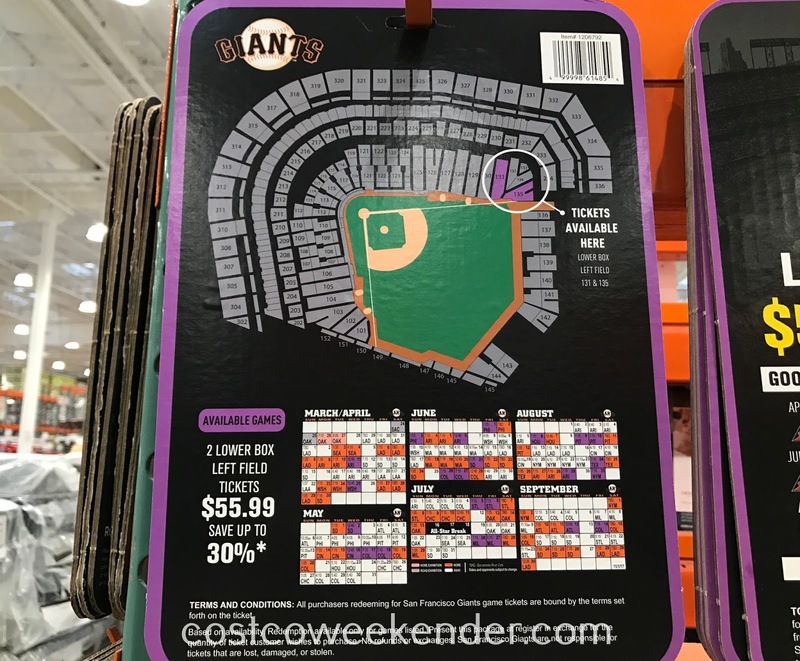 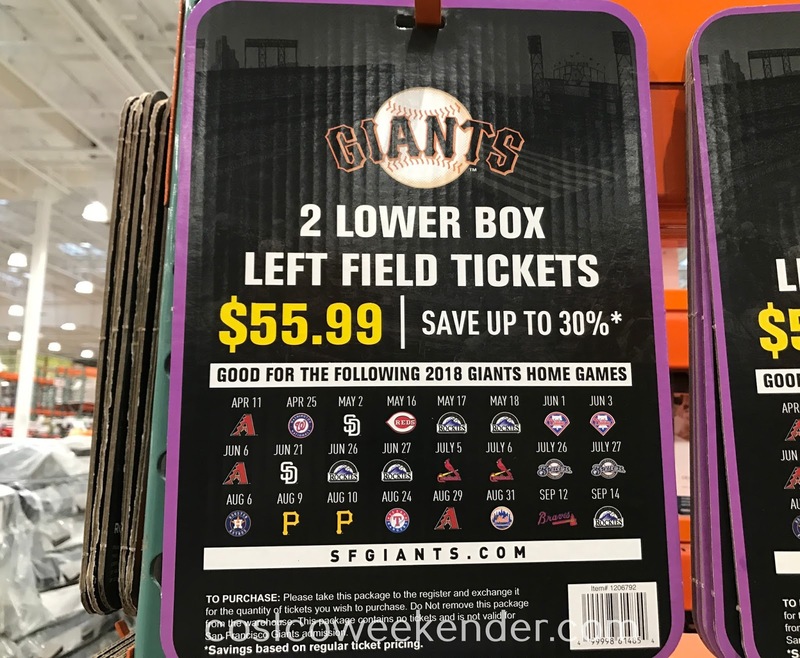 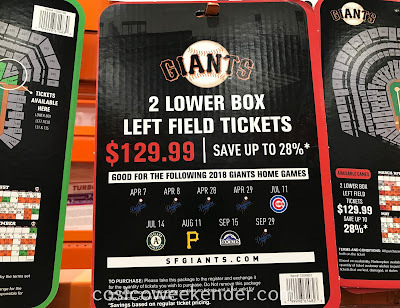 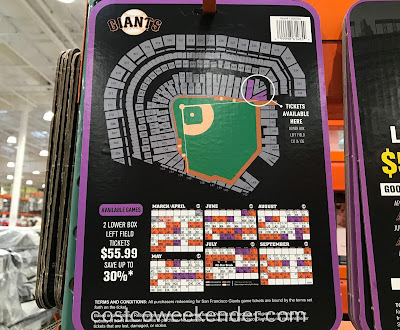 The games that Costco is offering tickets for include the Clayton Kershaw and the National League Champs LA Dodgers, World Series champions Houston Astros, interleague rival and neighbor Oakland A's, and more!